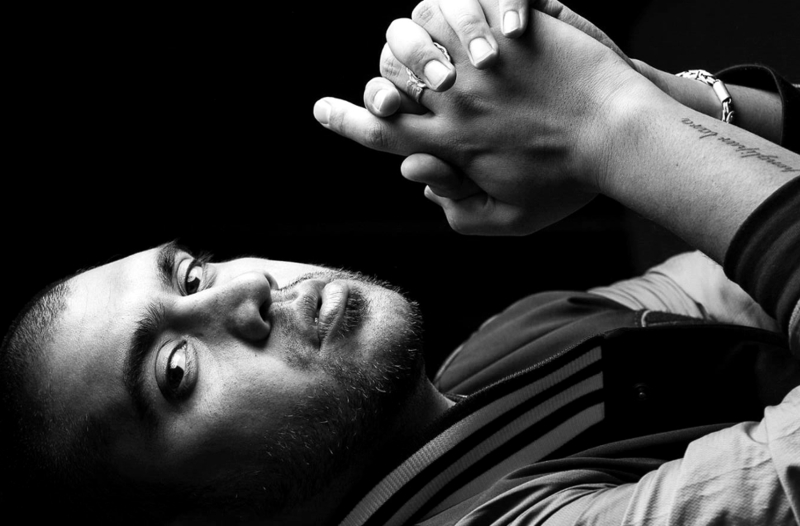 Omar Musa is something of a phenomenon. I mean that both in the demotic and the philosophical senses. Self-publisher, author of the successful novel Here Come the Dogs (longlisted for the Miles Franklin), lyricist with international hip hop outfit MoneyKat, Wikipedia subject. 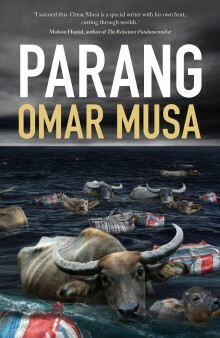 As demonstrated by the author photo in this book Parang, autobiographical promotional videos (‘Live and Direct from Kingsley’s Chicken’), comparisons to Junot Diaz and his sartorial style, Musa has made a career from ‘the street’.